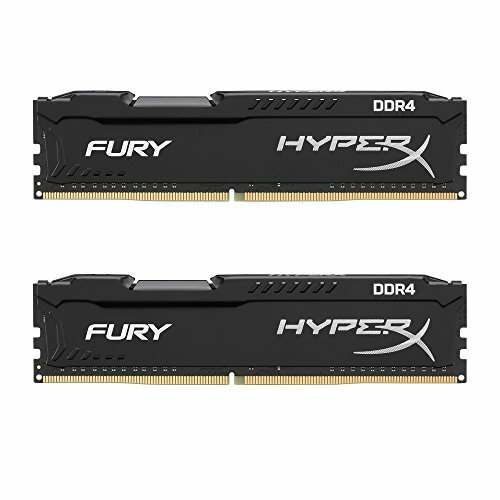 HyperX FURY DDR4 memory automatically overclocks to the highest frequency published, to deliver instant top-level performance for motherboards with Intel's 100 Series and X99 chipsets. It's a small investment for premium components that complement Intel's 2, 4, 6 and 8-core processors for faster video editing, 3D rendering, gaming and AI processing. Its stylish low profile heat spreader with signature FURY design lets you show off your rig in style.